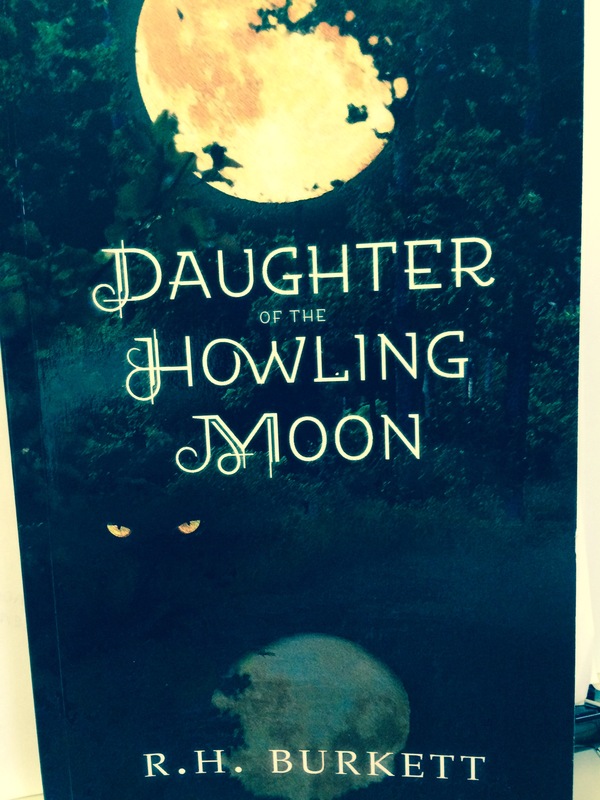 This entry was posted in Mystery/Thriller Writing and tagged book review, Daughter of the Howling Moon, mystery, Paranormal, R.H. Burkett, thriller, writing, writing style by Lori Ericson. Bookmark the permalink. We’re actually the opposite. I’m actually more of paranormal reader, and usually I’m not too fond of thrillers. This one sounds good though! You’ll love it! She’s a good writer, and this is a fantastic story. Wow, Lori, this is a fantastic review! Thank you so much. And I am thrilled you liked the book! My pleasure to review and read! I can’t wait to read what you write next.